How did the pack rat get its name? A wood rat is popularly called “pack rat” because of its habit of stealing and “packing off” shiny objects, such as buttons, bottle tops or other bright objects with which to decorate its nest. The wood rat is native to the Western world. It looks much like the common house rat, but its tall is furry, instead of naked and scaly. 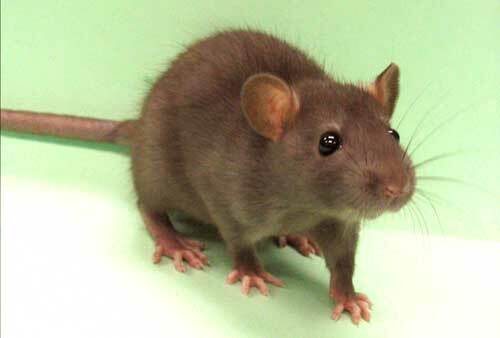 Unlike most rats, the wood rat does not live in sewers and garbage dumps. It makes its home mostly in wooded country and on rocky hillside and builds its nest in a large heap of twigs.